Hilary serves as the Coordinator of Student Engagement and advises the Student Alumni Council and Student Alumni Association. 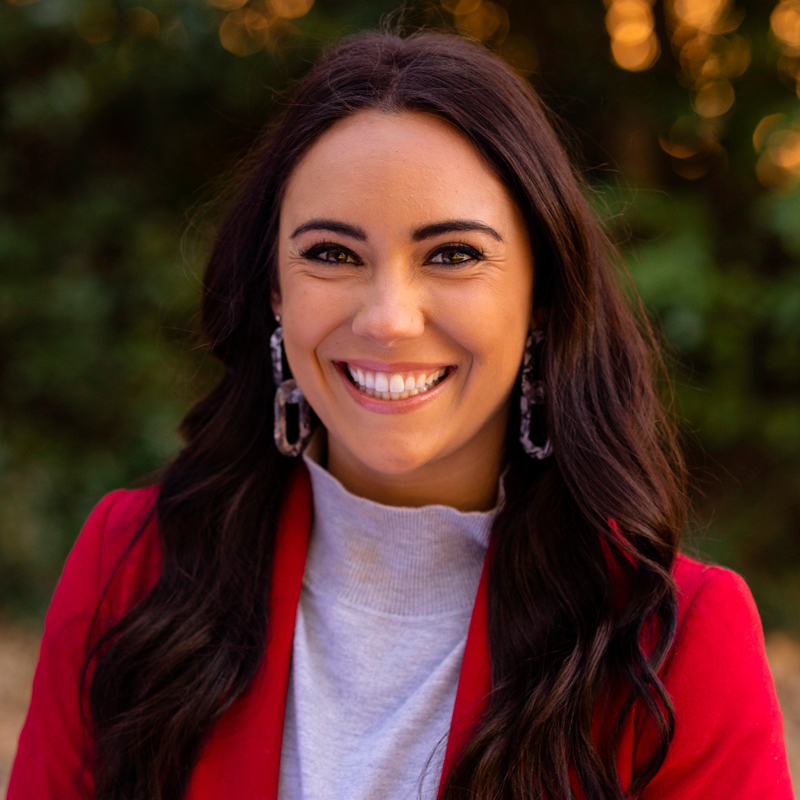 She works with students on their goals to awaken the possibility in their peers on campus through the avenues of creating the call to action of student giving, igniting passion for the traditions and history of UGA, and connecting students and alumni. Hilary began working with the UGA Alumni Association in July 2017. Although Hilary is from Northern California, she is proud to call Athens home. During her undergraduate years at UGA, Hilary was an Orientation Leader, Visitors Center Tour Guide, and was honored to be recognized as one of UGA’s Amazing Students. She was proud to walk under The Arch with her English – Creative Writing degree in 2015.